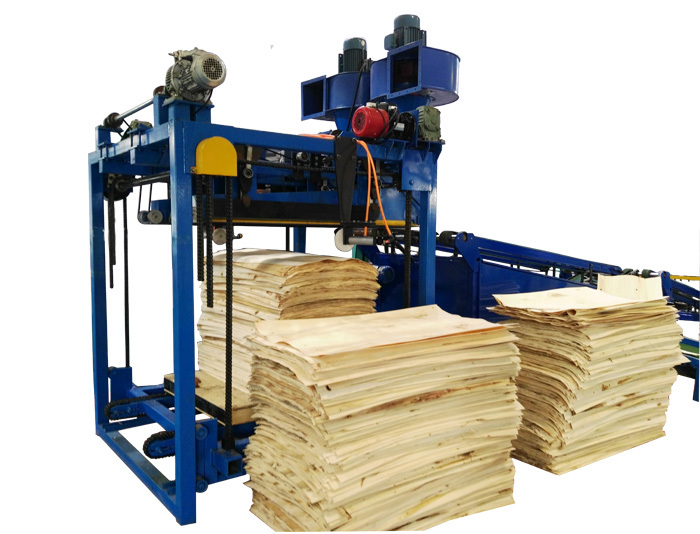 Do You Know The Production Process Of Plywood? Plywood is a three-layer or multi-layer material that is made by cutting a wooden segment into a veneer and then bonding it with an adhesive. Plywood is one of the commonly used materials for furniture. 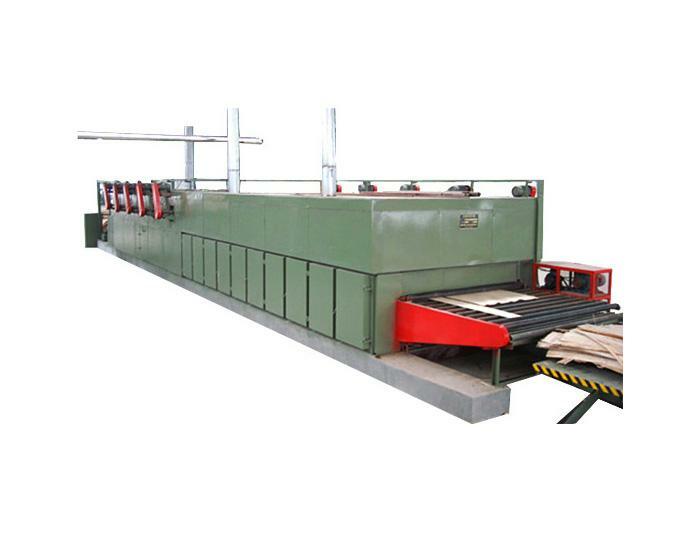 Plywood Machine Supplier will tell you how to make the it. 1. 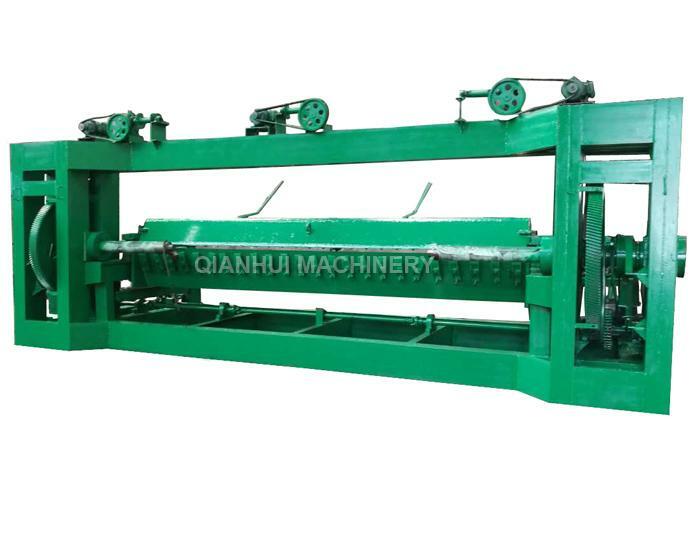 Log sawing: The length of the log is generally more than 6 meters. It should be sawed according to the length and quality required by the process. 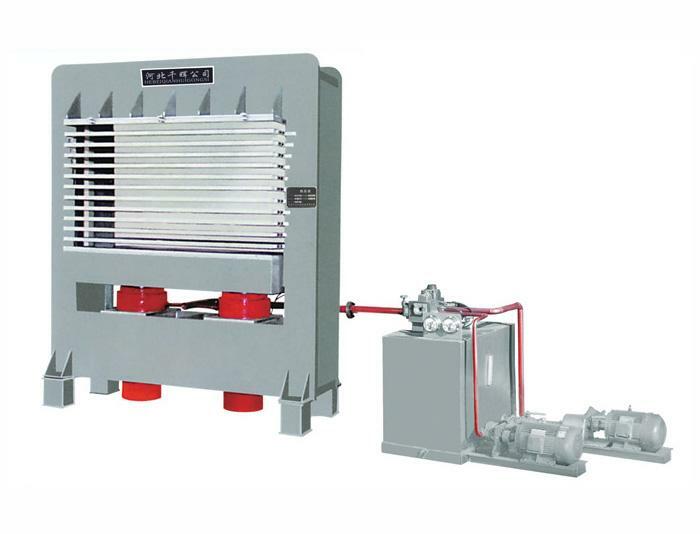 The intercepted wood section should be the length of the finished plywood plus the processing allowance. 2. 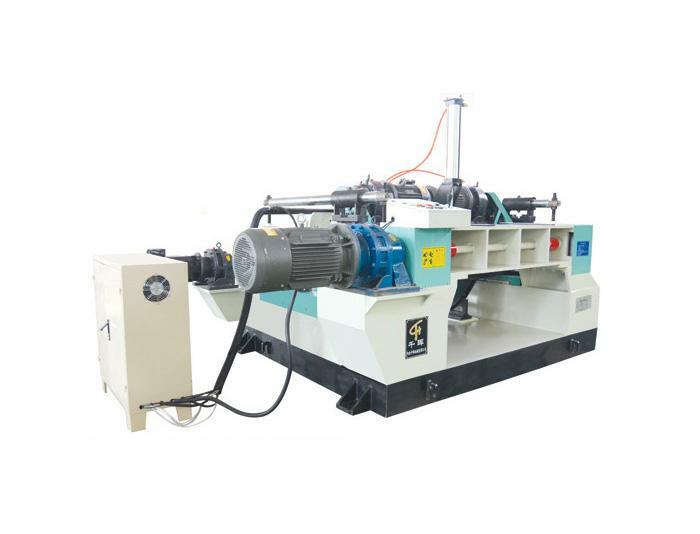 Veneer rotary cutting: using a Veneer Rotary Cutting Machine to process logs. 3. 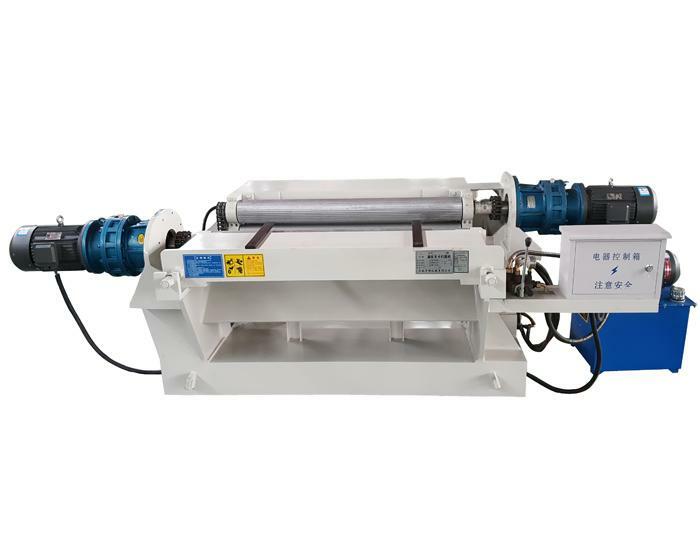 Drying the veneer: after the rotary cutting, the veneer has a high water content, use the veneer dryer machine to process to meet the requirements of the gluing process. 4. Veneer finishing: veneer finishing includes cutting, saw and repair. The stripped veneer and the veneer are cut into a specification veneer and a splicable veneer. The narrow veneers are spliced into a single veneer, and the defective veneer can be repaired to achieve the process. Quality requirements. 5. 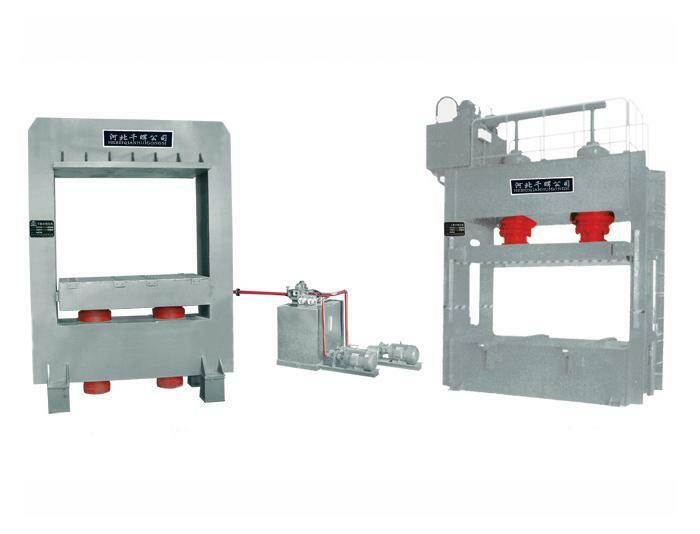 Hot pressing: the slabs of the rubberized assembly are firmly glued together by a certain temperature and a certain pressure. 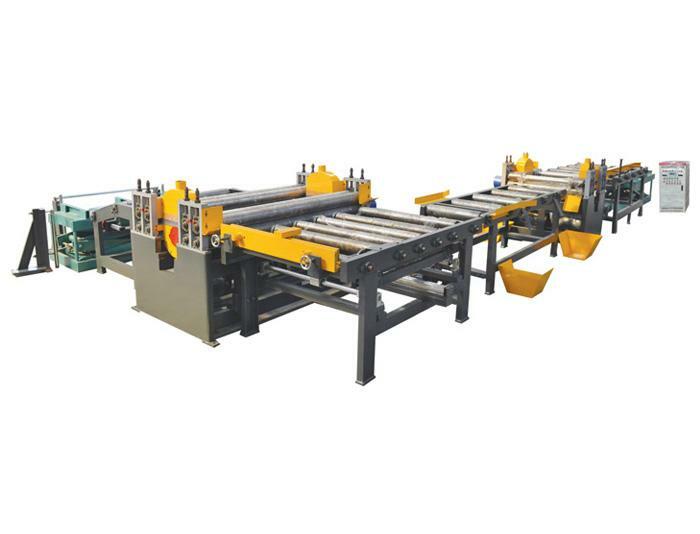 As the slab temperature and moisture content change during hot pressing, the wood is gradually compressed and the slab thickness is gradually reduced. 7. Scrub: sanding the surface of the plywood to make the surface smooth and beautiful.